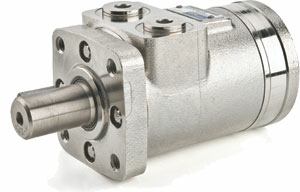 Eaton Char-Lynn has been the premier name in hydraulic motors and hydrostatic steering units for many decades. 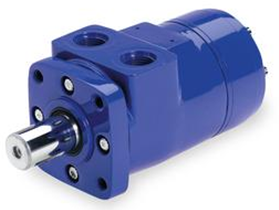 Supplying both mobile and industrial markets, Char-Lynn’s Geroler® and Gerotor® hydraulic motors have been measure for excellence in the rotary motion business. As with all of the Eaton fluid power divisions, Char-Lynn is headquartered out of Eden Prairie, Minnesota and supported by plants and facilities worldwide.